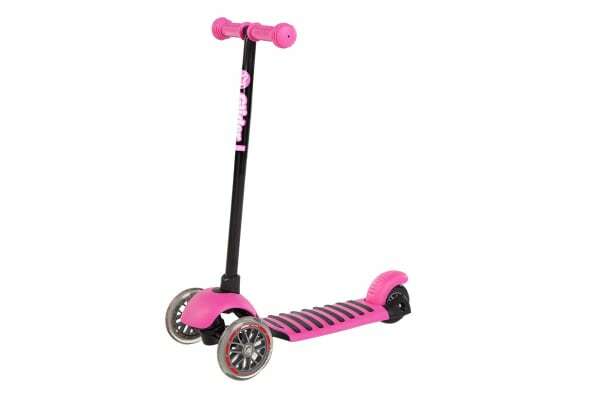 The Yvolution Y Glider Deluxe Scooter is the fastest and lightest kid-powered machine. The “lean to steer” technology means hours of power-sliding fun, whether they’re tearing around the garden or the house! Perfect for first time riders, the Yvolution Y Glider Deluxe Scooter is specially designed to teach kids how to steer correctly and safely master how to ride in style, no matter what their development stage. 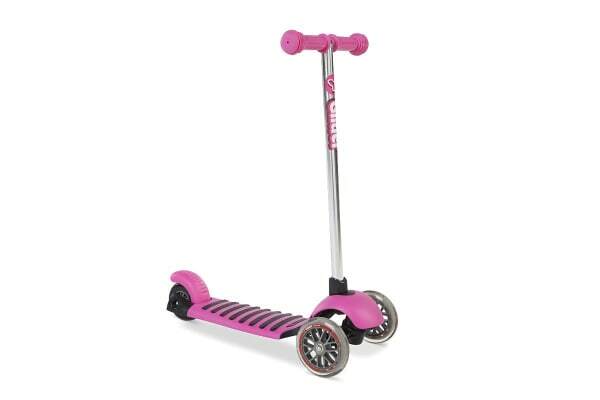 Plus the durable wheels are safe for scooting around the house. 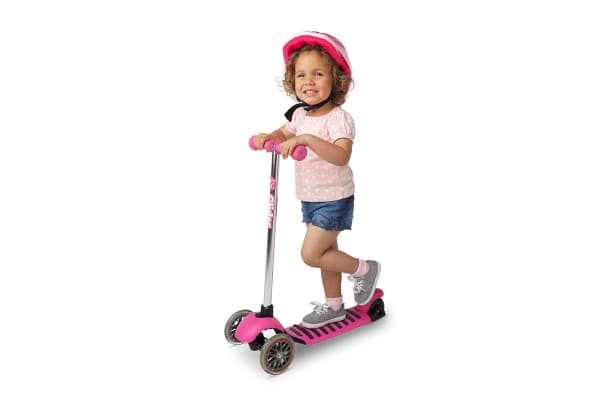 Along with improving motor skills, balance and coordination, a lean scooter also helps kids develop a healthy vestibular system and functional skills ready for when they step up to a pedal bike.